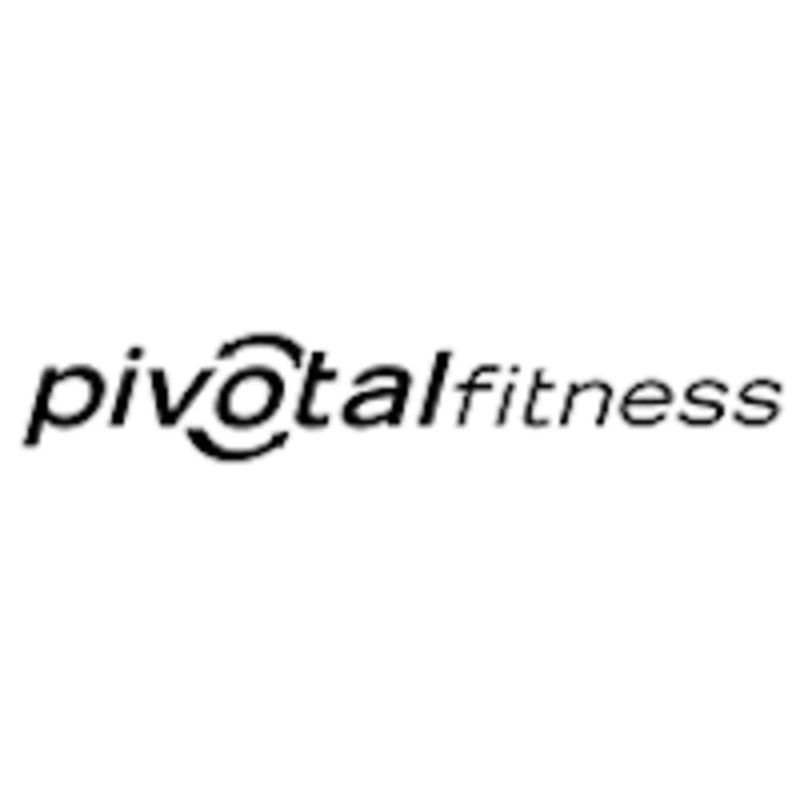 Start taking classes at Pivotal Fitness and other studios! There are no upcoming “RedZone” classes on this day. Please wear comfortable active wear and well supported athletic shoes. For yoga or Pilates classes, please wear comfortable yoga or exercise clothes. Wearing slightly form-fitting clothing is advised so that the instructor may provide alignment cues and corrections. The Pivotal Fitness Downtown Studio is located at 69 Wentworth Street in Charleston, SC.